The birth of a little one is a momentous event that will likely pass in a blur of activity. To keep the memories from the day fresh, photos will be a mom’s best friend. You will want to entrust a friend or relative to capture the special day for you, but before you do, make them a list of which moments you would like them to record. This will ensure that you are able to recall every last precious second, from the first time you hold them in your arms to their first goofy face. You only get one chance to take photographs of your baby’s first day, so you’ll need to get it right. Here, we have compiled a list of our 10 favorite photos from Baby’s First Day. 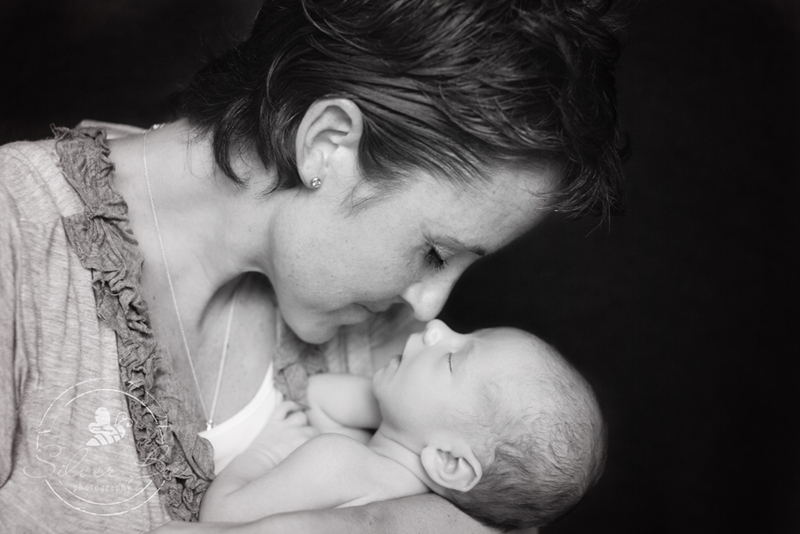 There is nothing quite as magical as the moment a mom sees her baby for the first time and holds him in her arms. They say that skin to skin contact immediately after birth can make the transition from fetal to newborn life easier. Baby’s instinctively know their mother as soon as they are held close. 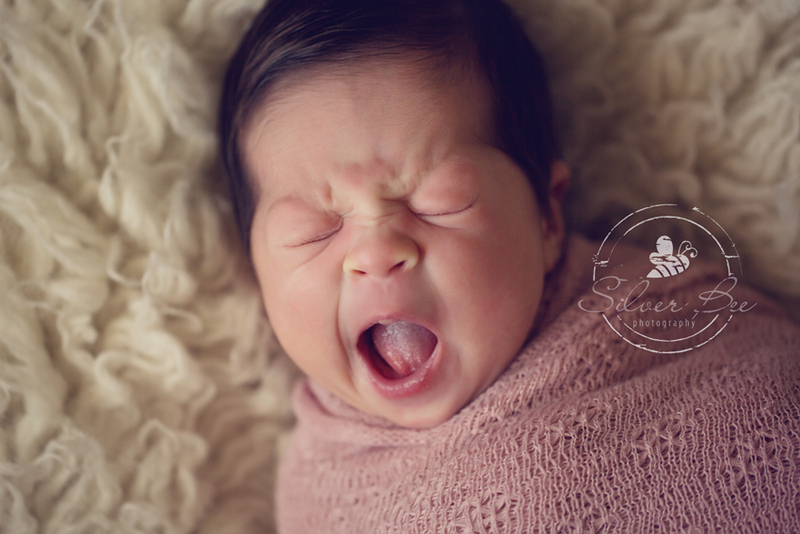 The warmth of her and the rhythm of her heart makes for a soothed baby and a beautiful photo. The first photo with mom and dad is one that will be treasured forever. Whether this is your first child or your seventh, you will want to hold onto that moment when your family grew by one. Have a friend or relative standing by to capture this special picture for you. The moment when an older sibling meets the new baby for the first time is an anxious one for the new family. It’s certainly a big transition for everyone, but it is also a magical moment that shouldn’t be lost. Be prepared for some real emotions and heartfelt interactions during this first visit. Also be prepared for children who need a little time to adjust to the idea of a new baby.I love to witness the different responses and interactions children have to a new baby. The moment is so special and often filled with surprise and wonder. The birth of a granddaughter or grandson is a proud day for grandma and grandpa too. There is sure to be some gushing going on and maybe even some tears. By capturing this first glimpse at their grandchild, you will have a glimpse of what unconditional love really looks like. Sure the baby book at home has a special for the baby’s first footprint, but having a photo of the occasion is twice as precious. Be sure to get a photo of the first “mark” they left on the world by having someone snap a pic of the babe as they are getting their footprint made. It is also cute to take a photo of the baby’s ink-stained feet after. Speaking of baby feet, they don’t stay cute and small forever! Take as many pictures of those piggies as you can while they are still tiny. 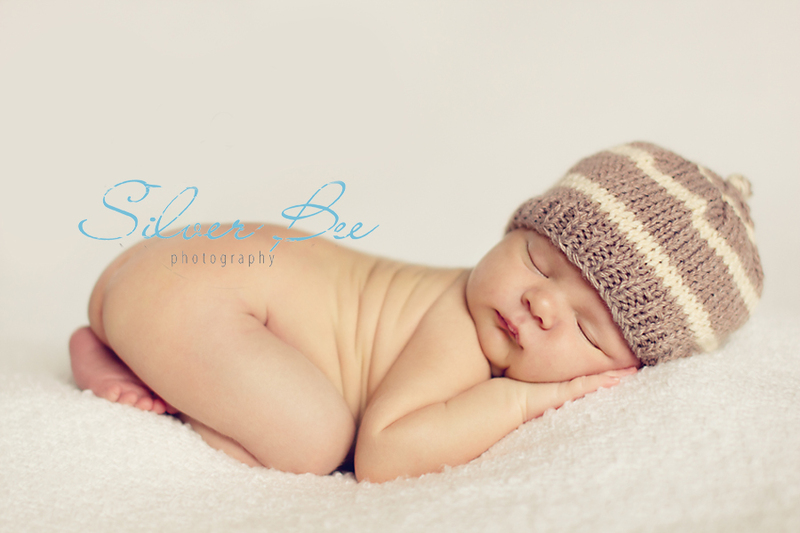 Baby feet with their soft wrinkles and curled toes make some of the most precious subjects for photography. This kid will make a lifetime of goofy faces, but the first one will be sure to make you smile every time you look at it. A photo of the baby deep in sleep will be especially cherished during those nights when you are up all night with him crying. If it isn’t in the same photo, make sure to also get a photo of the baby lying his hospital bassinet with his name label attached to the bed. Be sure to snap a photo of your baby on the scale, showing your baby’s birth weight. This photo will help you remember your little one when they were littlest of all.